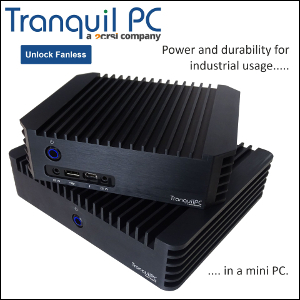 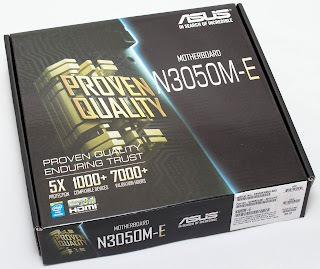 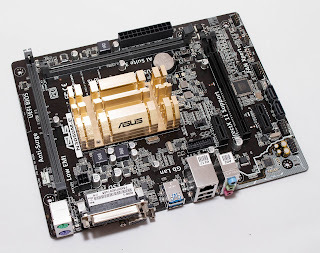 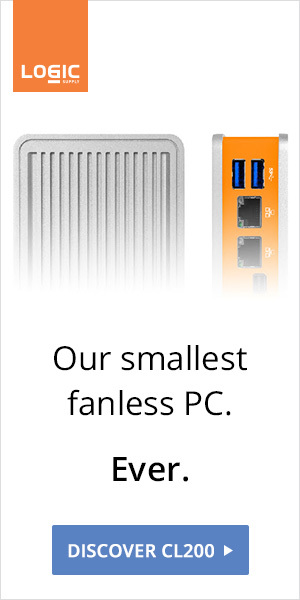 The little 6W Celeron N3050 is offering decent performance against the 25W Athlon 5350. 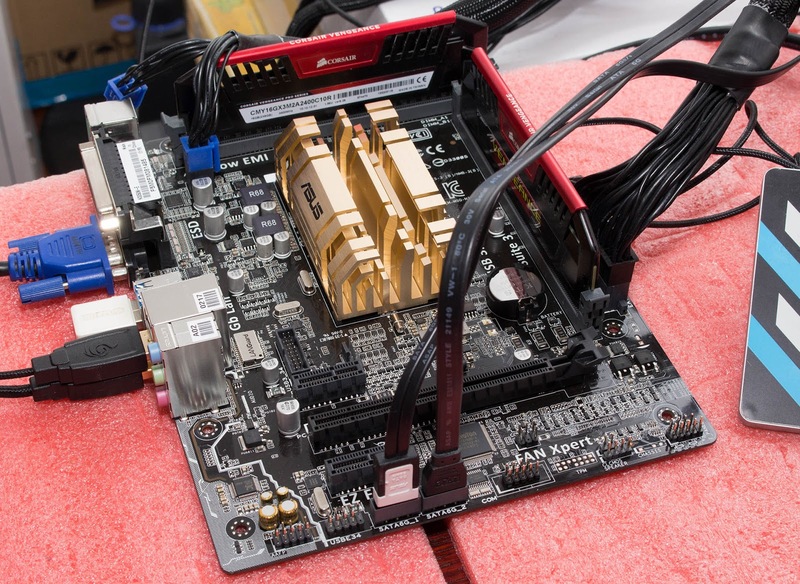 While ASUS' striking-looking gold cooler is doing a great job at keeping the SoC under 61°C. The N3050M-E currently retails for just $89.